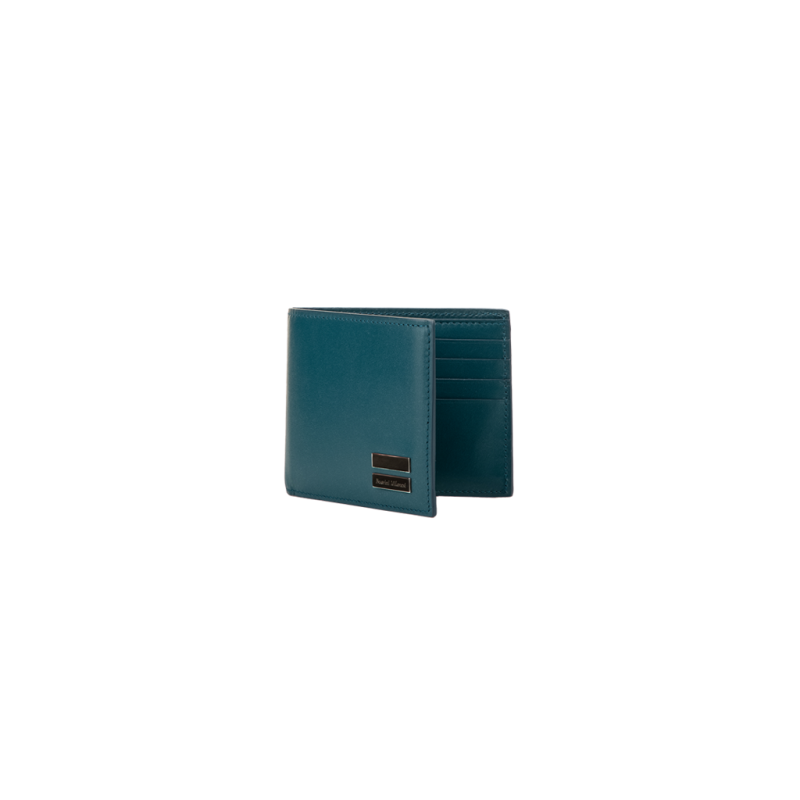 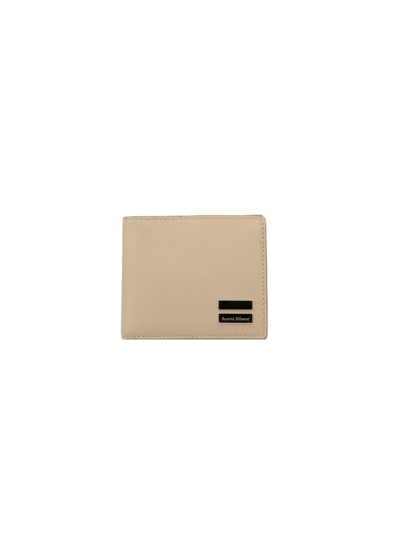 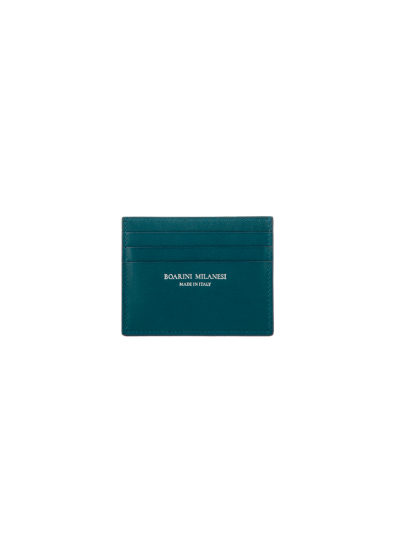 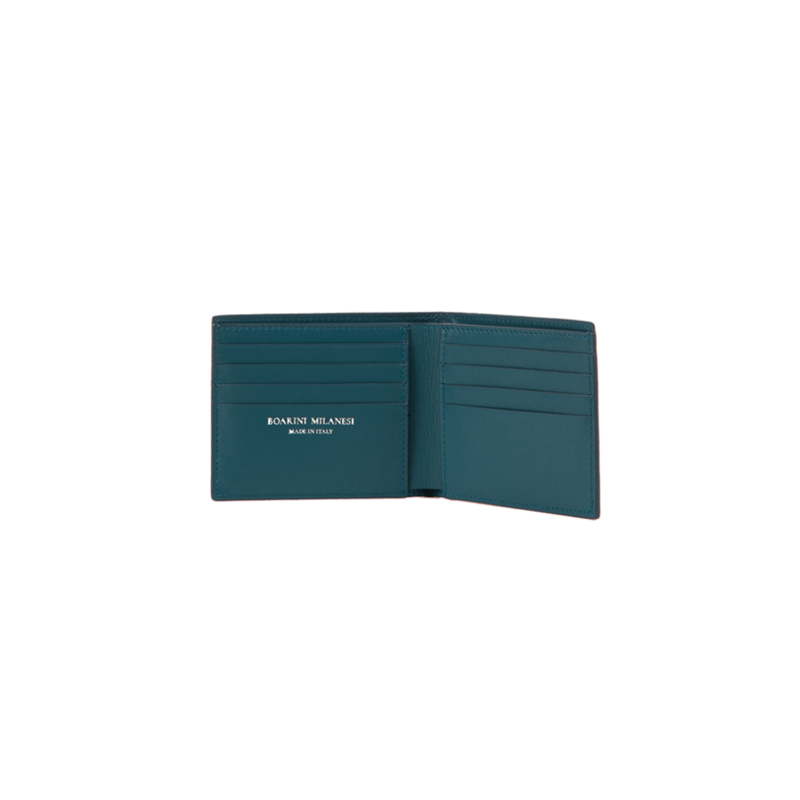 Elegant and practical men’s wallett in precious calfskin. 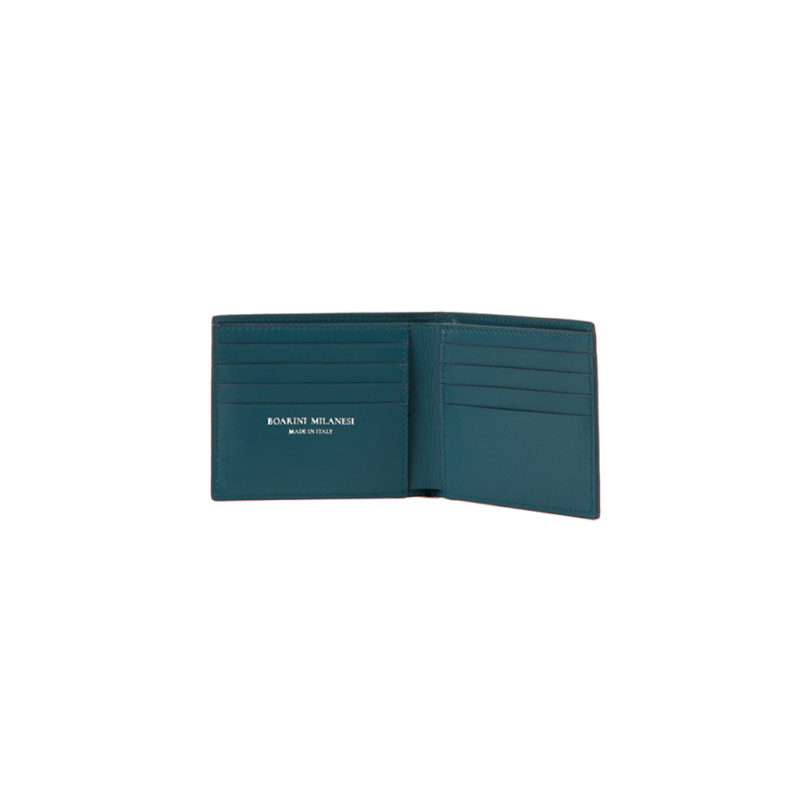 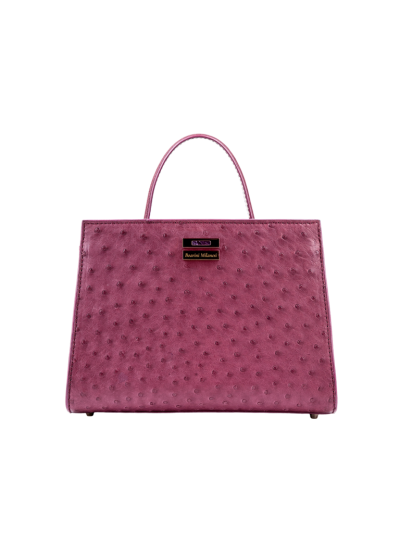 Elegant and sophisticated, it is a reliable keeper of the most precious things, renowned for being durable and extremely soft. 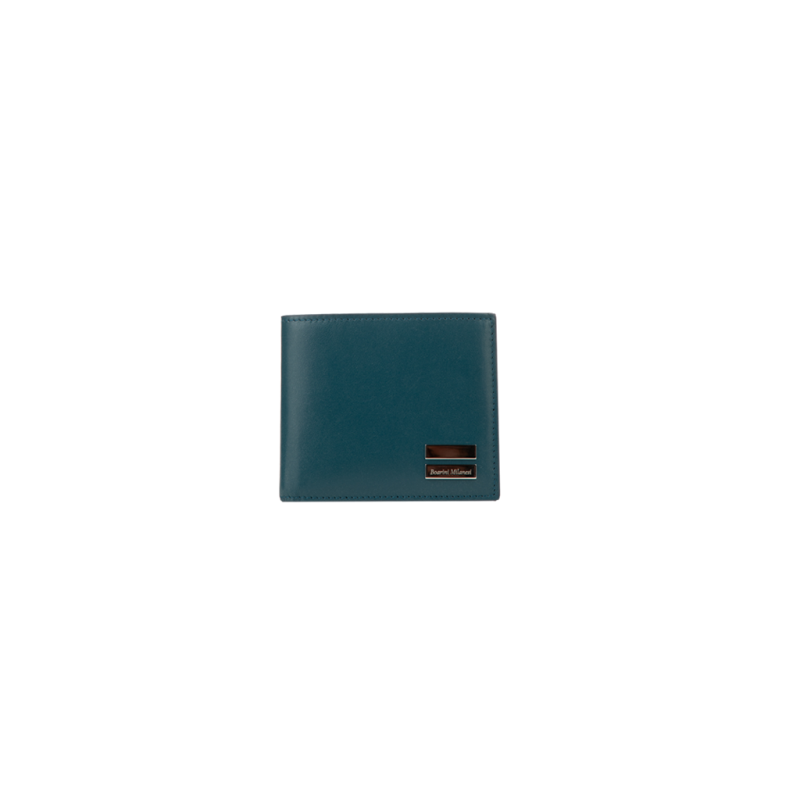 Man’s wallett in precious Tuscan Blue Calf leather. 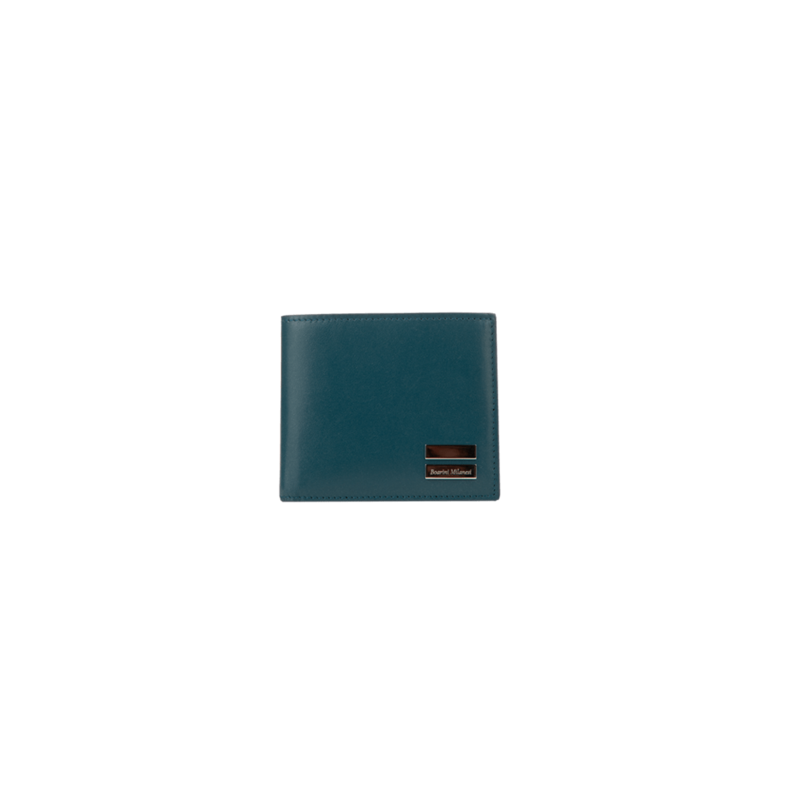 Soft interior in calf leather.